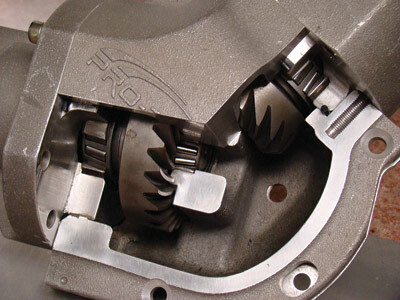 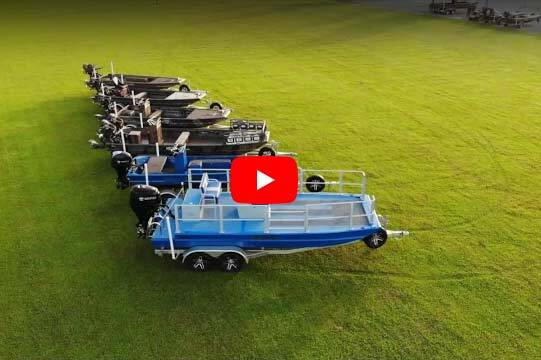 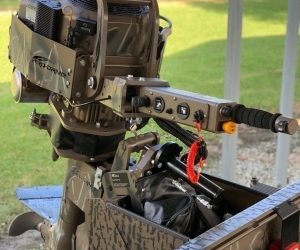 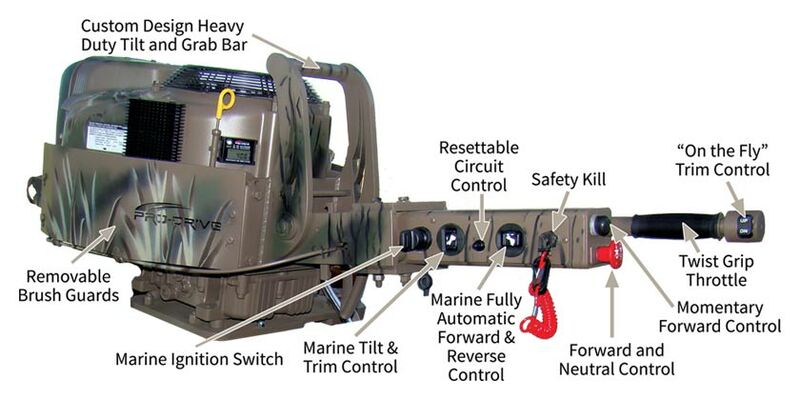 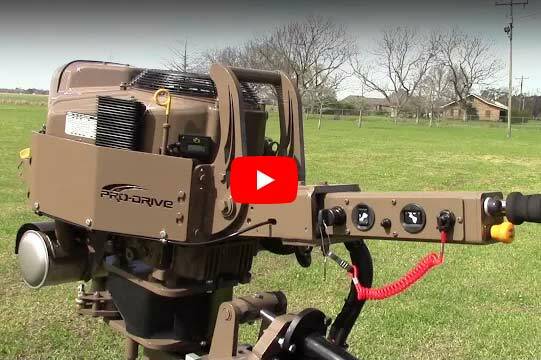 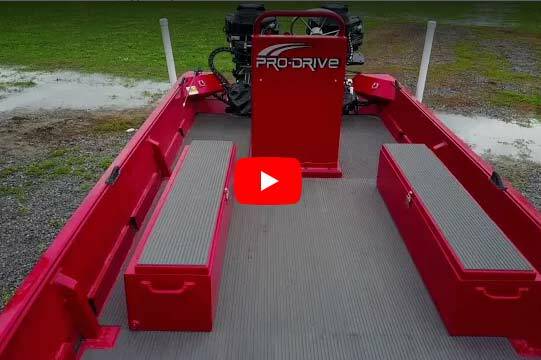 Pro-Drive Outboards are the inventors, manufacturers and outdoorsmen that brought you the first ever “Shallow Water Outboard” built for hunting, fishing and commercial purposes. 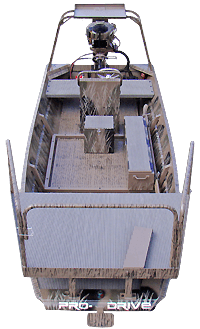 Since our beginning, we set out to make the very best quality products for our fellow outdoorsmen and that’s a promise we’ve kept. 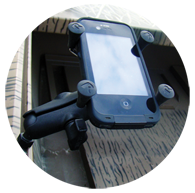 Check out our Custom Accessories!